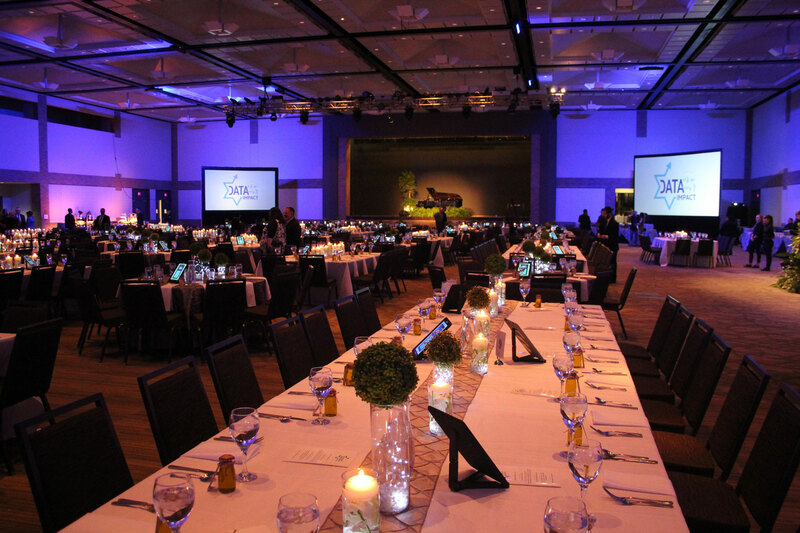 Plano Event Center has been named Best Meeting & Event Venue, Best Holiday Party Venue, Best Caterer, and runners-up for Best AV Provider and Best Team Building Venue by Texas Meeting Events magazine. The publication annually puts on the Best Of Reader's Choice Awards and asks readers to vote for their top picks in various categories from event venues to photographers and florists. "Plano Event Center is proud to be recognized as a best in class venue in the DFW metroplex and across the state of Texas," said Mark Jarrell, Plano Event Center Manager. "Being recognized in each of the categories we are so passionate about is truly an honor." The newly renovated Plano Event Center is an 86,400 square foot venue providing flexible function space accommodating as many as 5,000 people. The exhibition hall offers 21,600 square feet of column-free, completely carpeted space, a professional master stage, and high dock and street level move-in access. There are also 14 additional breakout rooms available. Amenities include on-site catering and audio-visual teams, free parking, and free public Wi-Fi. Plano Event Center, located in one of the most vibrant communities in North Texas, is just 30 miles from DFW Airport and Dallas Love Field Airport and is close to a variety of hotel options.